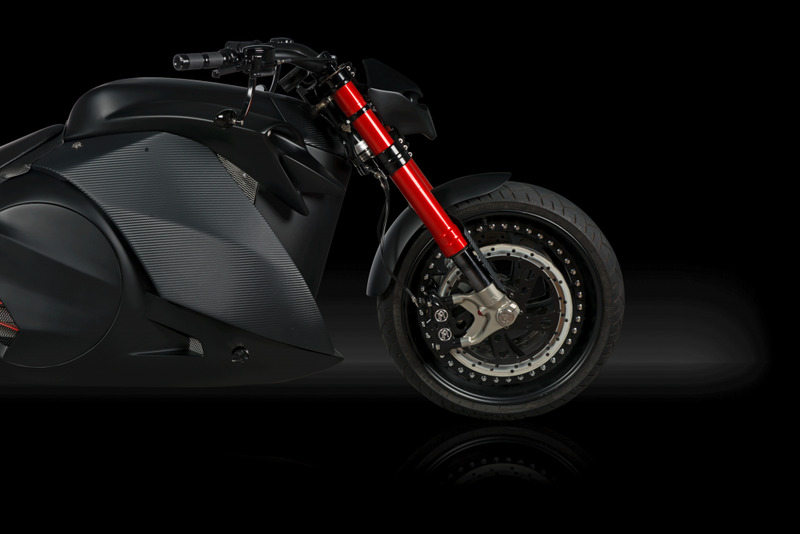 A talented group of designers and engineers have joined forces with a few bike shops in Switzerland with the aim of developing the world’s most “badass” electric motorcycle. 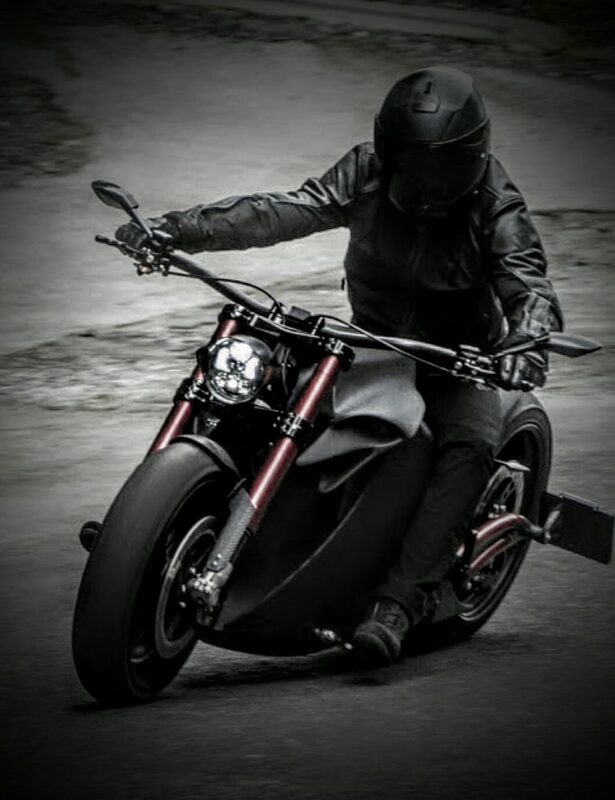 That’s how Zvexx Motorbike has been born, a company which plans to deliver outrageous performances, at least in theory, in a jaw dropping two-wheel wonder. 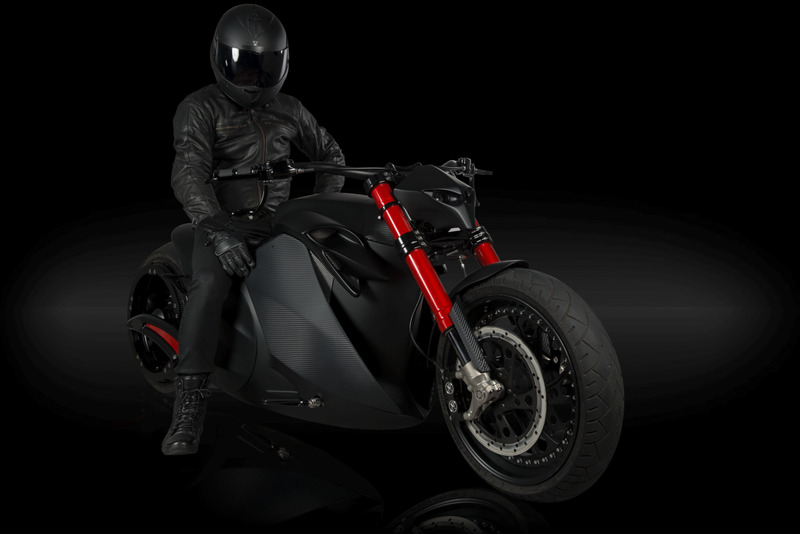 The company’s first project was simply called Zvexx and it’s a fierce-looking all-electric machine, equipped with 26 lithium-ion battery cells that add up to a total capacity of 13 kwh, which should be responsible for up to 150 km (93 miles) of range – but that’s not what this motorcycle is all about. 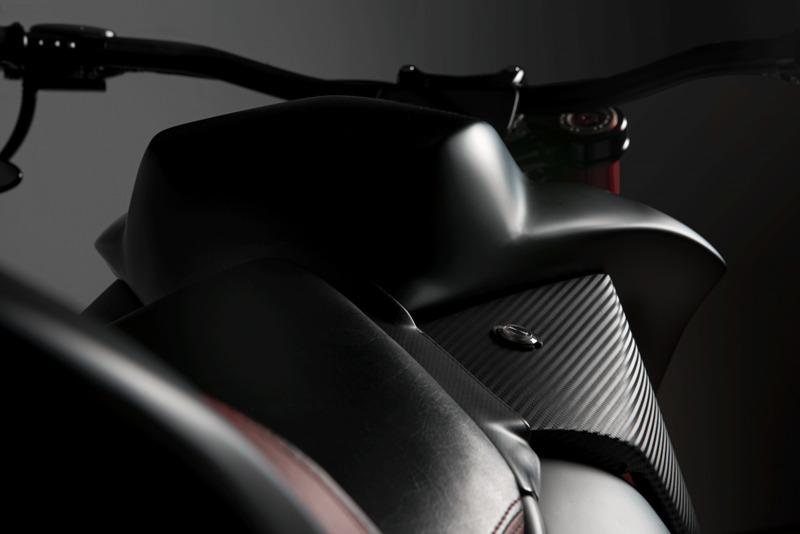 The performance-oriented Zvexx features a custom electric drivetrain, developing an astonishing 1,218 Nm of torque the instant you touch the handles – that’s almost the same torque as a Bugatti Veyron SuperSport, but you now get it on two wheels, which is even more impressive. 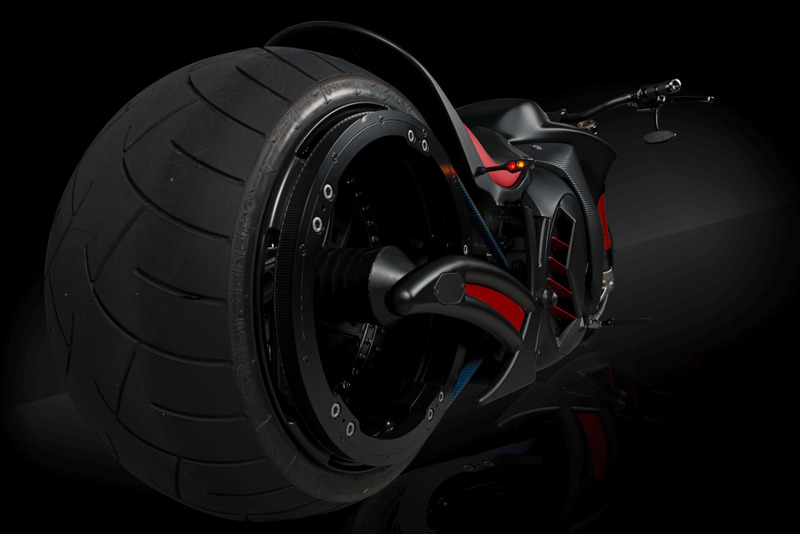 This will translate into a 0 to 80 km/h time of less than 3 seconds! 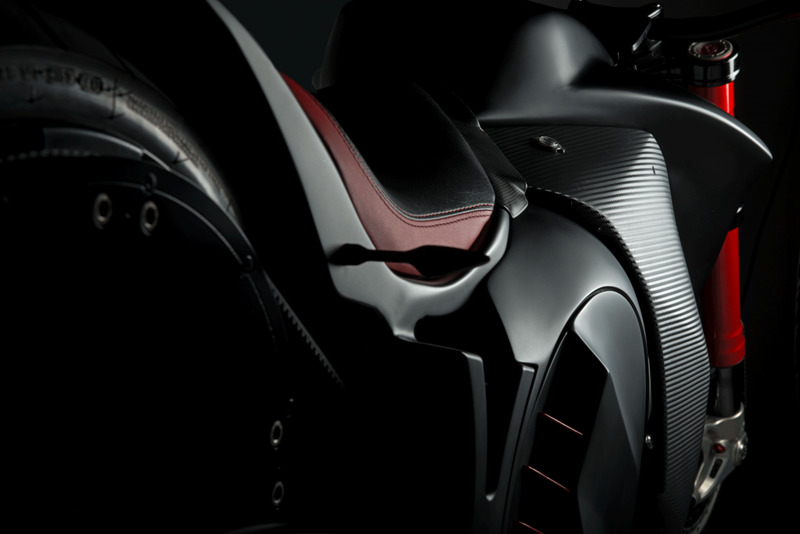 Now, the ravishing bike before you is somewhat of a unique project at the moment, but the company is working hard on making this a production bike. 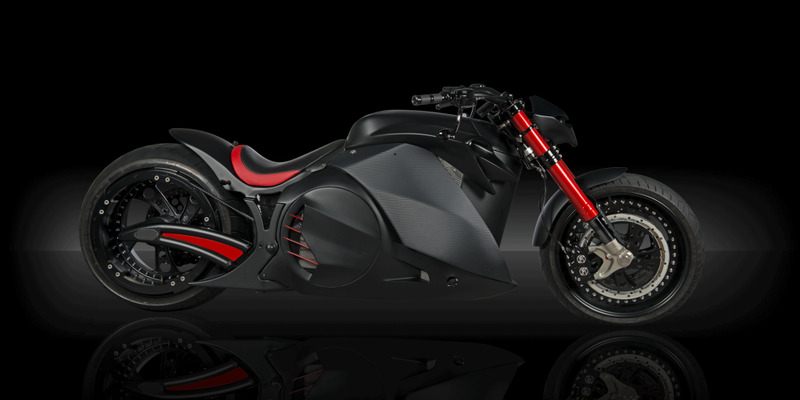 The Zvexx is the only fully registered bike like this, and you might just spot it on the roads pretty soon in limited numbers.